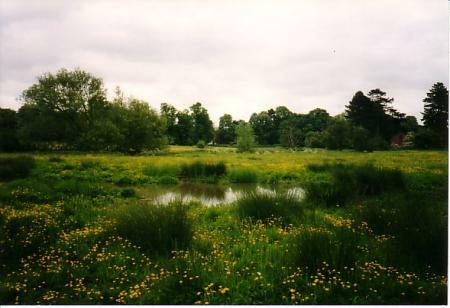 The Heritage Warden Scheme evolved from the Parish Wildlife Surveys started in 1994 and Heritage Watch was launched on the 21st October 2000, known as the Community Heritage Initiative. It was based at the Leicestershire Environmental Resource Centre, Holly Hayes, Birstall Road, Birstall, Leicester. The Community Heritage Initiative was supported by Leicestershire County Council, Rutland County Council and the Heritage Lottery Fund. 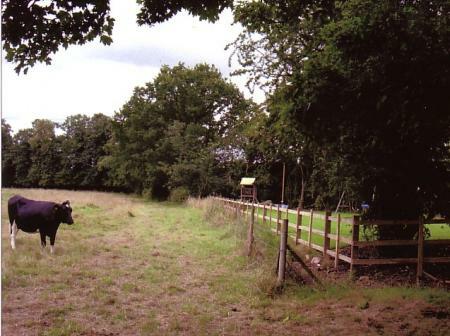 The scheme was excellent for getting volunteers to record their village history but I also wanted to include the Rothley natural history as this was a very important part of village life in past centuries. The scheme no longer exists following the five year project supported by the HLF. 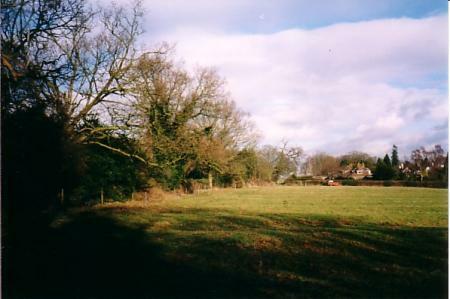 Rothley has a Natural History Heritage Warden, an Archaeological Warden and History Warden all appointed by Rothley Parish Council, all three are volunteers. Not every parish has a warden as it is dependent on a volunteer coming forward to accept the role and the work involved. The Rothley Heritage Wardens work together on all projects and formed into the Rothley Heritage Trust to continue its work. 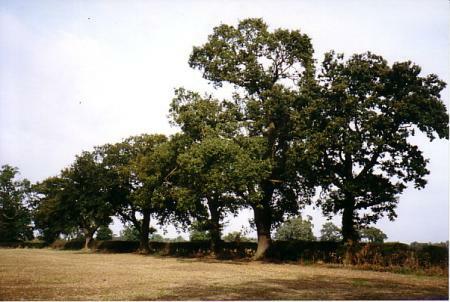 The Natural History of the Parish of Rothley was last recorded in 1988 between July and September so a comprehensive update was needed with greater emphasis on trees and hedgerows. The most important starting point is to obtain permission from farmers and landowners to access their land, explain what is being recorded and why and get them to talk! Their input is invaluable and they often have records which they are happy to share with you. Training sessions run at Holly Hayes were an important part of being a Heritage Warden, together with publications, information books, recording forms and a Manual with important topics such as Health and Safety. Everything we do is made into a written record with narrative, maps and photographs. One set is sent to Holly Hayes and the other retained for the parish. 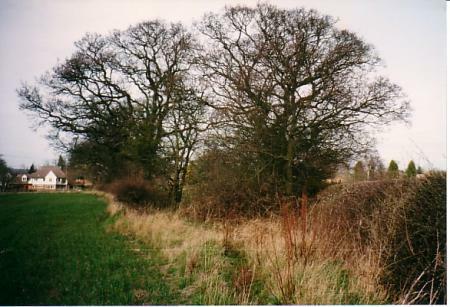 Ancient Parish Boundary hedgerow, above, in November 2005 and the same piece of boundary in July 2005 showing a fence instead of hedgerow. 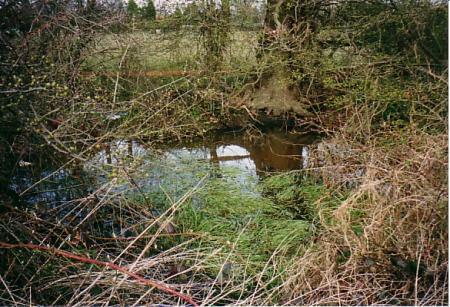 A Wildlife Site awaiting designation of status (March 2006). 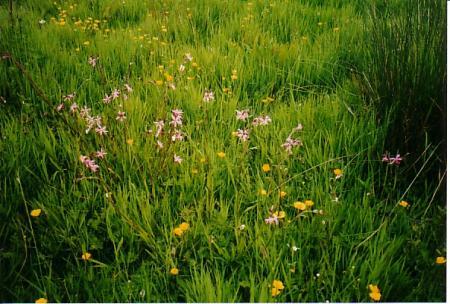 Lovely wild flowers, especially Ragged Robin shown below. May 2003. 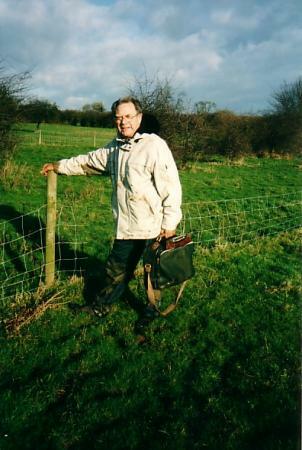 It was very noble of you, Brian, to help me with the survey of the Marsh Field, sorry about your wellies left behind in the mud and the state of your clothes. All in a very good cause! There are many small spinneys in Rothley and recording has just started although they get impenetrable later in the season. XHTML 1.0 validated. WCAG compliant. Page generated in 0.1183 seconds.